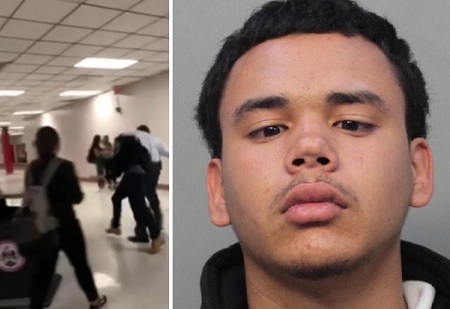 A Miami Southridge High School Senior student was arrested after allegedly attempting an “RKO” wrestling move on his principal. 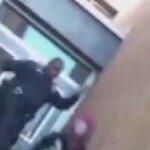 Video shows principal Humberto intercepting the “RKO” move by putting Miret Gianny Sosa, 18 in a headlock. He then pushed the student against a wall before the video cut off. Sosa and his family believes he should’ve been arrested. Thoughts?? Woman and her son were killed After Cops told her to stop calling 911.